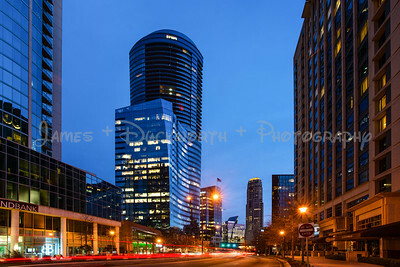 View of Terminus Building, Hyatt Atlanta and Charles Shwab from Peachtree Street in Buckhead. 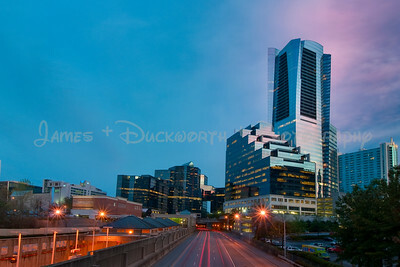 Buckhead Financial District with 3344 Peachtree Street, The Mansion on Peachtree and Two Alliance Center in the background. 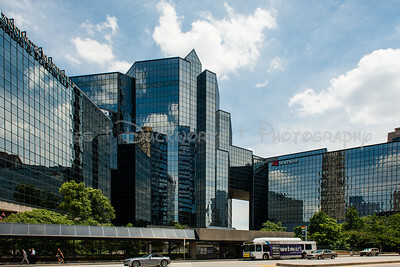 View of Buckhead Financial Center from Peachtree Street with Marta Bus. 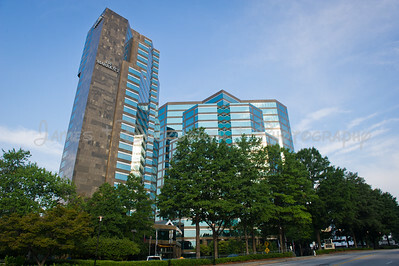 3344 Peachtree Building in Buckhead. 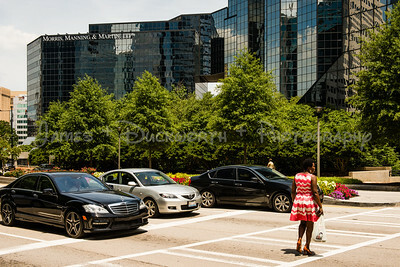 Pedestrian crossing Peachtree Street in front of Buckhead Financial Center. 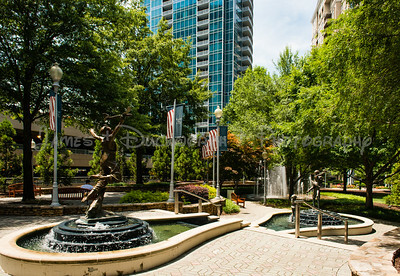 View of Tower Place 100 from Tower Place Park with fountain. 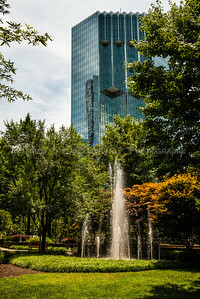 Tower Place Park offers a bit of solitude for patrons and office works in Tower Place. 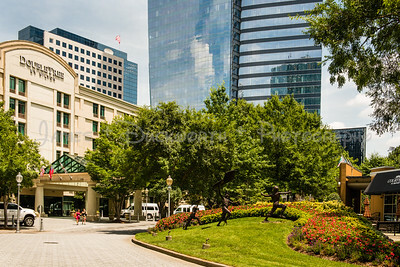 View of statues in front of the DoubleTree Hotel in Tower Place with pedestrians. 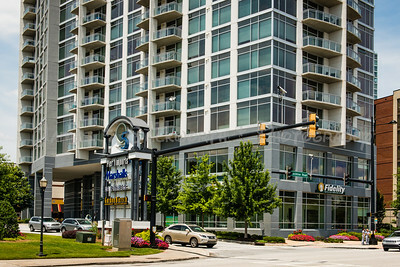 Entrance to O5 retail and luxury apartments. 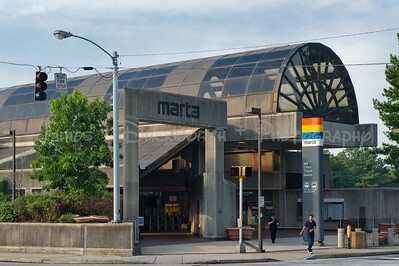 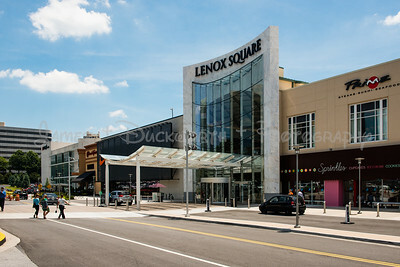 Buckhead Plaza is home to several fine restaurants and retail establishments. 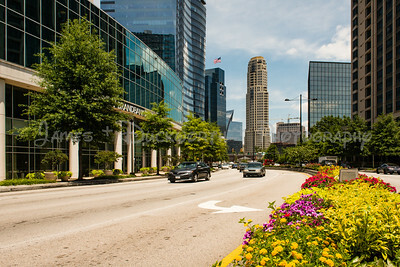 Peachtree Street Looking North in Buckhead. 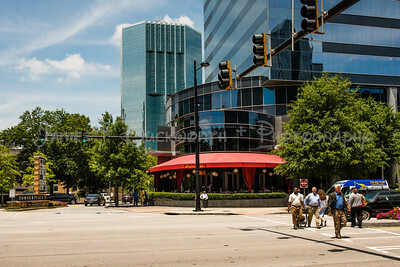 Buckhead street view looking north on Peachtree Street. 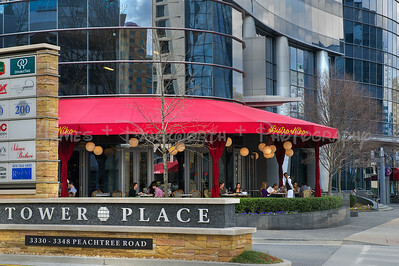 Southern Art Restaurant in Buckhead. 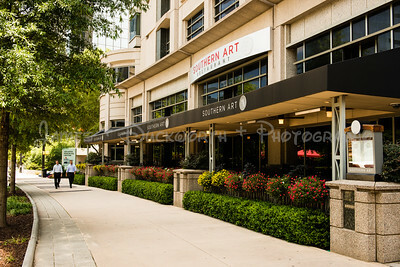 Southern Art Restaurant on Peachtree Street in Buckhead. 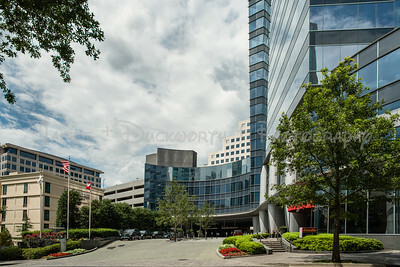 Tower Place at the noon hour. 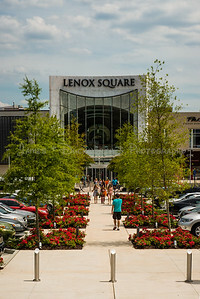 Shoppers entering the Lenox Square Mall in Buckhead. 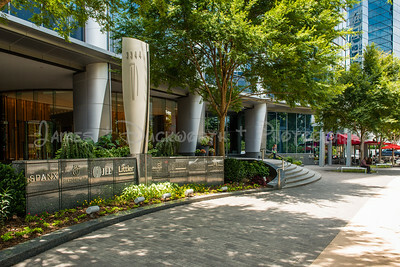 Entrance to Buckhead Tower Place 400 with Doubletree Buckhead, Atlanta on the left. 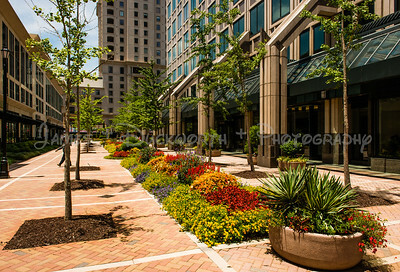 Tower Place Retail the Tower Place 100 in skyline. 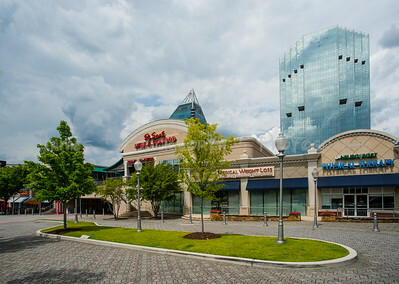 A view of Tower Place Retail with Tower Place 100 and the Regent at Tower Place in the background. 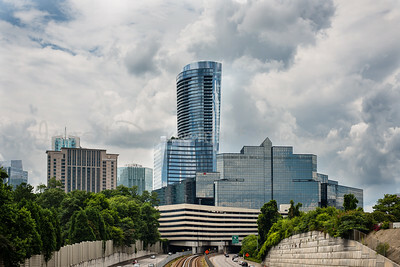 Buckhead Skyline at mid day from Georgia 400. 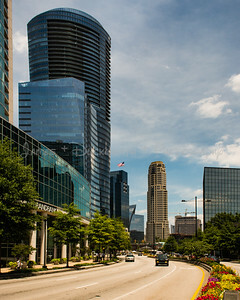 Buidings visibgle include the Atlanta Financial Center, the Sovereign tower, and the Intercontential Buckhead Atlanta Hotel. 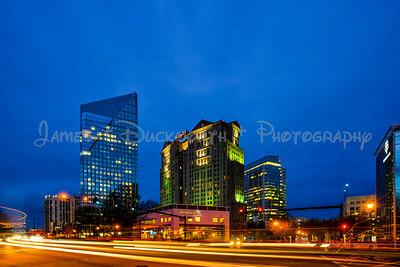 View of Buckhead office buildings from the north looking south. 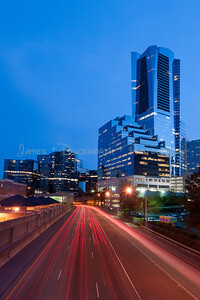 Buckhead office buildings looking from the north looking south over Georgia 400 "tollway".